Meet your Senior Authority Spirit Tutor who can accelerate your Divine Destiny. 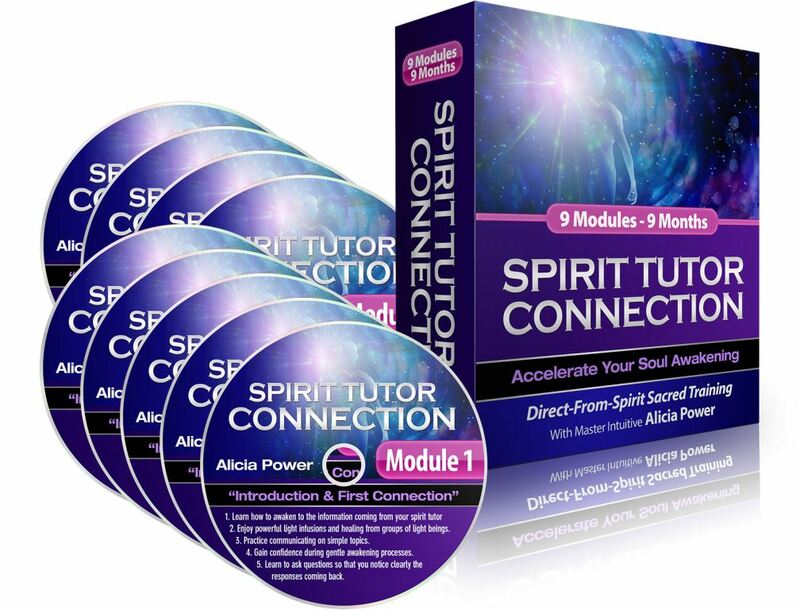 After 25 years of being trained directly by CEO levels of the spirit world, Alicia is your bridge to accelerating Beings who activate and supervise a speed-up Program of Growth for your Soul. WHY DO THIS TRANSFORMATIONAL TRAINING? Many of you understand that speaking - dialoguing clearly with your Spirit Tutors strengthens and speeds up your SOUL EVOLUTION. HOW DOES THIS 9 MODULE TRAINING WORK? My guides will exercise your mind carefully so it starts to accept new awareness you may normally discount. You will begin to notice how easy it is to just 'jump' into knowing what is being communicated. My guides will hold your focus in the inner worlds long enough for you to 'let go' into this higher knowledge access point. You will begin to uncover NEW ahaa's that previously were eluding your logic. You will learn to trust your instincts more and more as you immerse yourself in these life-changing direct-from-spirit audio trainings. 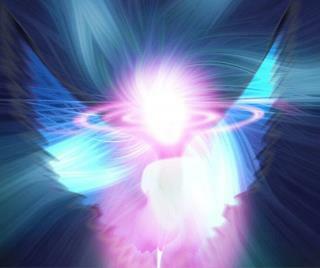 My guides will EXPAND your TRUST until it gets used to surrendering to Higher Intelligence Flow. My CEO-level Spirit Tutors will BE PRESENT for you during each training - as you are NEVER alone and are being carefully mentored by them in these inner journeys. I've decided to make this training available because I know you may like to make this lifetime count - for your Soul Evolution. This training is for you if you have decided to expand your deep inner soul power in this lifetime. This experience of one-on-one soul training with such high beings of light was a gift, a treasure, of the highest form, beyond my wildest dreams & hopes -- my soul was soooooo happy and appreciative of this experience. I am motivated to send you a warm hug of appreciation for the beautiful experience I had today in contacting my spirit guides. I completely trusted you and felt you (your guides) so lovingly guiding me every step of the way. "Thank you so very very much for taking me on this journey of love." This is an important opportunity for your soul. If you are not ready to jump into this training now - that's perfectly OK. When it is time you will know. And, I'd like to make it easy for you to try out this course - I offer a no-questions-asked 30 Day Guarantee. Feel this is for you? ** We do offer a 3-pay option of US$90 per month: CLICK HERE. Alicia's 25+ years training with CEO-level Spirit Tutors is unique. This supports your accelerated life fulfillment as YOU connect with your own High Authority Spirit Mentor. 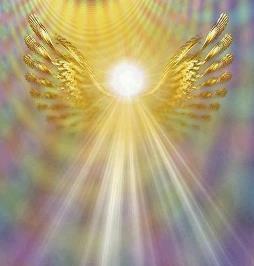 This is truly an ACCELERATING opportunity to awaken to your soul potential.